P1060295 | Flickr - Photo Sharing! Newly restored B&O Camel #305 (Formerly B&O #217). 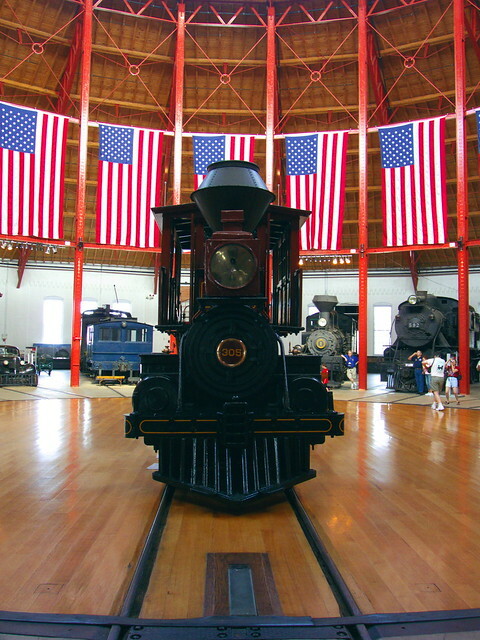 This was one of the locomotives severely damaged in the roundhouse collapse in 2003.